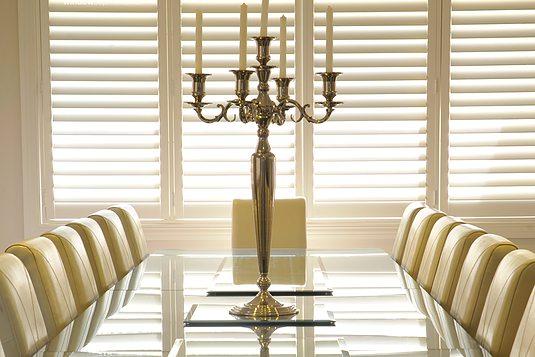 Plantation shutters are the ultimate in window furnishings while also adding visual appeal and value to your home. With optimal light and breeze control they are an ideal solution for all windows. Providing superior insulation and privacy, Plantation Shutters are your first choice in window furnishings. 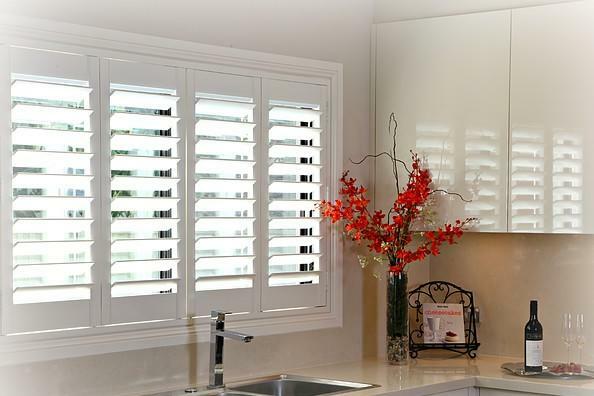 Definitive Shutters & Blinds are your local Plantation Blinds specialist on the Central Coast. Call us today for a free measure and quote. Made from a poly-resin material, Thermopoly Plantation Shutters provide excellent moisture resistance; making them perfect for use in bathrooms, kitchens and other high-humidity areas. With a 25 year warranty this durable shutter is certainly one of the most popular and most widely suitable options. 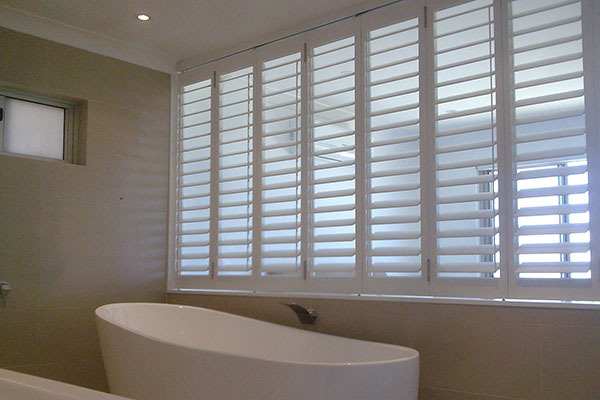 Premium Basswood Plantation shutters are timber shutters designed and built to ensure long term performance and value. 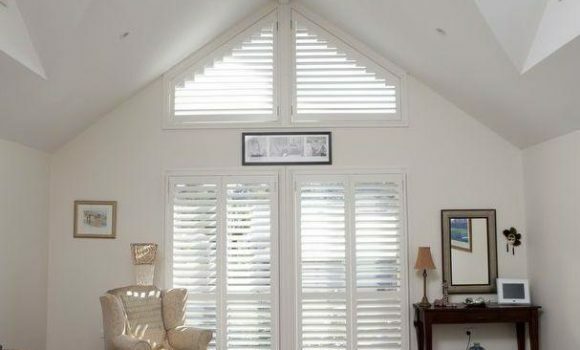 Available in shapes such as arches and rakes, as well as extra wide panel widths, Basswood shutters are an ideal solution for the slightly more complex window. Handcrafted Western Red Cedar timber shutters are the ultimate in window furnishings and are proudly Australian made. With multiple finishes available, these shutters, and their installation, are completely custom designed to suit windows and doors of all shapes and sizes. 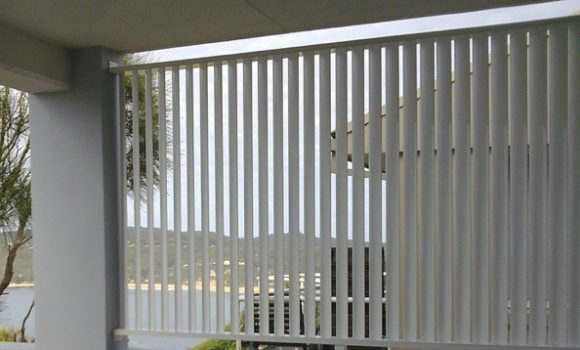 Aluminium Plantation Shutters and Screens – Powder-coated aluminium shutters and aluminium privacy screens, proudly Australian made, are the ideal solution for your alfresco needs. A low maintenance weatherproof option, Aluminium Plantation shutters and screens provide you with privacy and light control solutions for patios, balconies, verandas and windows. We are proud to offer Western Red Cedar Plantation Shutters, Aluminium Plantation Shutters and Aluminium Privacy Screening made here in Australia. With several unique differences, our Australian made ranges can provide endless custom solutions for every window, while also supporting our Australian manufacturers. In addition to all shutters above, we also offer hybrid plantation shutters, consisting of both timber and PVC components. 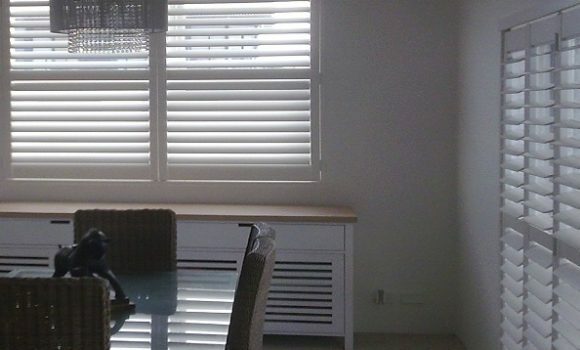 With both Australian made shutter and imported shutter options, they offer different aesthetics, property benefits and/or installation options. Our experienced staff will be sure to talk you through these options if they can be of benefit to your unique situation and needs.